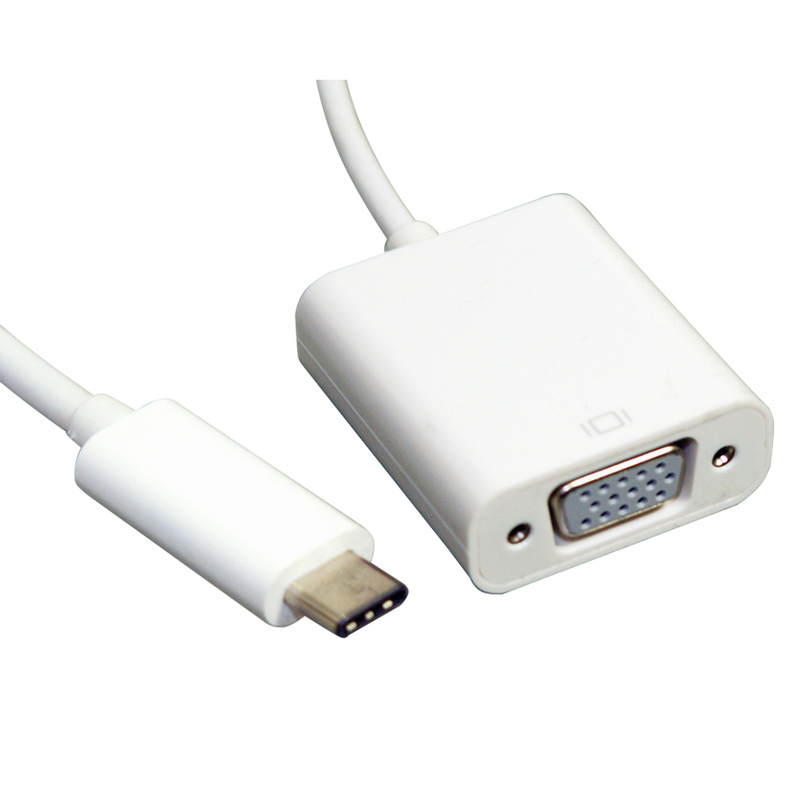 This USB-C to VGA Adapter (DP Altmode) provides high throughput using the USB 3.1 bus and supports high definition monitors with high resolutions and high refresh rates. The USB-C to VGA Adapter (DP Altmode) allows you to connect your desktop PC or laptop's USB port to an extra monitor or projector. Supports resolution up to 1920*1200 @60Hz in DP 1.2 in SST mode. Looks good, but not try it yet.